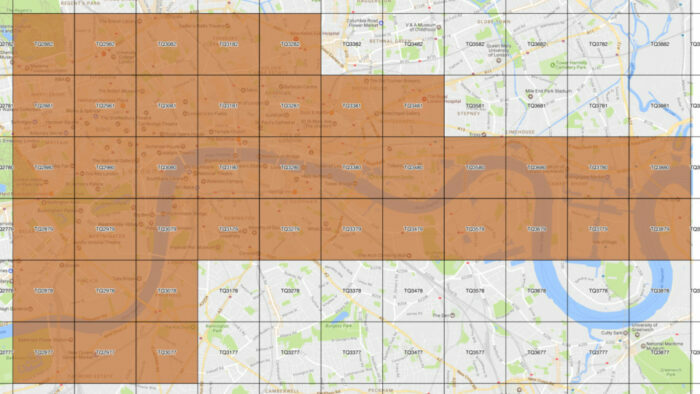 Buy 3D Model of London in 1 km2 Tiles. Delivery time: 1 working day. Not sure how to buy? Please email info@accucities.com or call 07783506095.